Hours after it was announced that Tim Golden was leaving The New York Times, the paper has lost another veteran: Ginger Thompson. Thompson is departing the Times to join ProPublica as a senior reporter. Thompson had been with the Times for the past 15 years, most recently serving as an investigative reporter. During her time at the paper, she was part of a team that won a Pulitzer Prize. 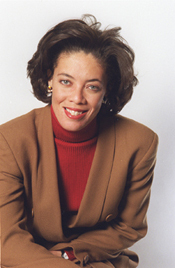 Prior to joining the Times, Thompson was a reporter for The Chicago Tribune and a Pulitzer finalist while working at The Baltimore Sun.